Shane Tinker Enterprises Inc. is a wholesale grower and broker located in Sorrento Florida. We have been in the plant industry for over 15 years, specializing in Spathiphyllum growing. Our reputation has been built on our quality and superior plant handling skills, this is what keeps our customers returning. Shane Tinker Enterprises Inc. has been in the plant industry for over 15 years. We specialize in Spathipyhllum growing with over 30,000 Spathiphyllum in production. At Shane Tinker Enterprises Inc., we take special care to ensure our plant products are of the highest quality. 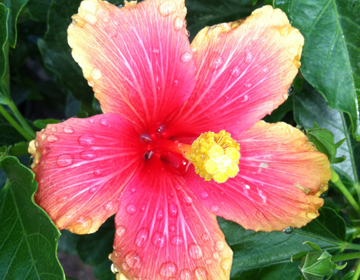 We are best known for our beautiful Fiesta Hibiscus plants. Shane Tinker Enterprises Inc. is a wholesale plant nursery, plant distributor and plant broker of the finest plant materials, servicing landscapers, nurseries, contractors and the public throughout Florida since 1998. 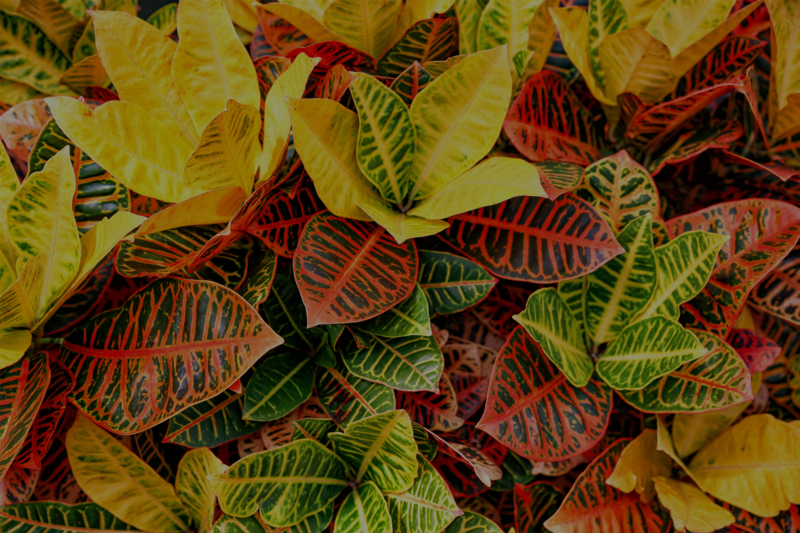 Shane Tinker Enterprises Inc., located in central Florida, gathers plants from over 70 different nurseries, to provide our customers with a variety of plants that they need for their businesses. We are pleased to offer a wide selection of high quality plants in order to best help our customers improve their sales, and provide the plants and plant products that they require to meet their client’s needs. 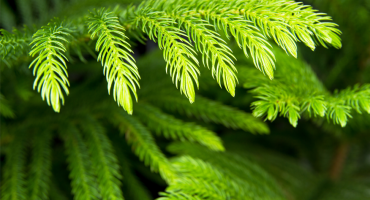 Your garden, floral business, landscape company or other plant-based business can be continuously supplied with the finest and freshest plant materials from Shane Tinker Enterprises, wholesale nursery. We sell healthy, beautiful, innovative plant products to brokers, garden centers, florists and other wholesale plant purchasers as well as to the general public retail shoppers. Shane Tinker Enterprises wholesale nursery is located in Sorrento, Florida and services businesses nationwide. When it comes to our client’s delivery needs, we have the capability to transport your purchased plant products in a refrigerated trailer. Please call us at (352)735-8350 for all delivery inquiries. Plant Nursery and Plant Broker Service – The staff at Shane Tinker Enterprises are friendly and knowledgeable horticulturists, arborists, plant pathologists, customer service representatives and plant specialists whose love for plants is clearly evident in our care and expertise in the products we maintain and sell. Our team is happy to help you with any and all of your plant questions, orders and needs. Spathiphyllum Growers – At Shane Tinker Enterprises Inc., we specialize in the production of 30,000 8- inch Spathiphyllum as a wholesale topical foliage nursery. We have an extensive variety of ALPHA and Sensation Spath ranging from 6-inch to 14-inch plants. Will Call Service – Shane Tinker Enterprises will preassemble your orders given adequate time and have them ready for you when you arrive to pick them up. Orders can be faxed, texted, emailed or called in. 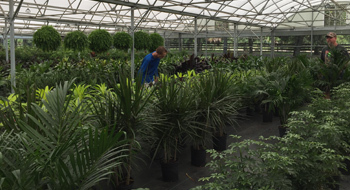 Assortment – Shane Tinker Enterprises supplies a wide variety of plants, trees and tropical foliage. We specialize in tropical plants and also supply a variety of plant products including, plants, nursery stock and foliage. If we don’t have what you need in stock, we will try and find it for you. Loading, Tagging and Ordering – Shane Tinker Enterprises allows customers to place orders over the phone, via fax, text or email, and customers can also set up recurring orders. 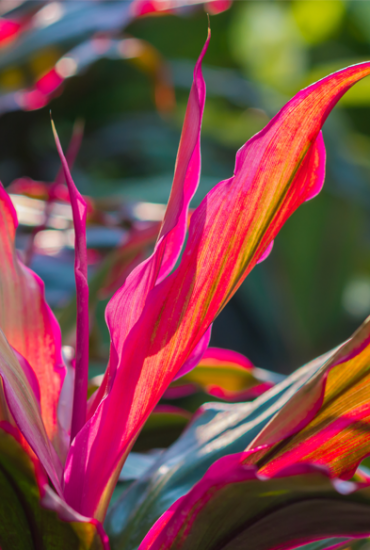 Pricing and Quality – Shane Tinker Enterprises sells quality plants and tropical foliage from 3” to 21” at competitive wholesale nursery pricing. Our customers are always guaranteed that they will receive their orders as specified. 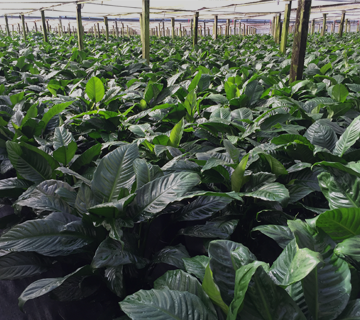 The plant type, size, color, quantity and date of delivery are things we take very seriously. Sizes – Shane Tinker Enterprises carries plants in a variety of sizes to meet our customers needs. 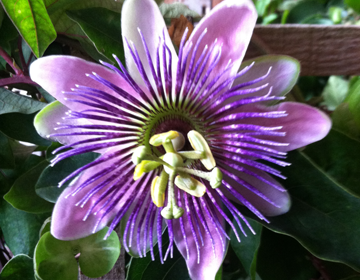 We offer plant options ranging in the following sizes: 3”, 4”, 6”, 8”, 10”, 12”, 14”, 17” and 21”. 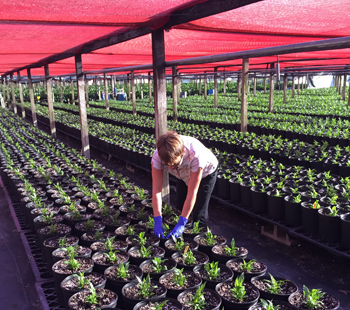 We take special care to ensure that the nursery stock and plant products that we offer are the highest quality by continuously being in contact with our suppliers, as well as inspecting the plants that we have available. 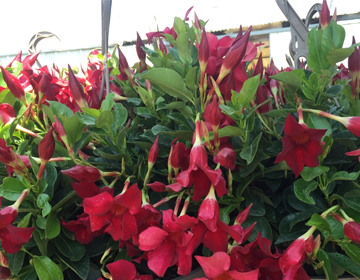 Our wholesale nursery inventory of plants is updated regularly. With each season, we bring in plant products that thrive best in that particular season and make sure that our plants are at their peak form. 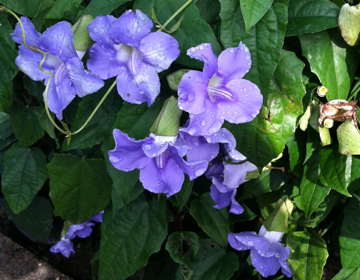 At Shane Tinker Enterprises Inc., we specialize in tropical plants, nursery stock, and foliage supply. We are also well known for our beautiful Spring Blooms perfect as a Mother’s Day gift or to put on display. Remember, if we do not have what you are looking for in our stock we do our best to find it for you. Please call us at (352) 735-8350 for all inquiries and plant availability.